Brain injuries can be terrifying for both the victim and their family. Brain damage can result in a multitude of problems, including cognitive disorders, mental retardation, loss of mobility, comas and more. 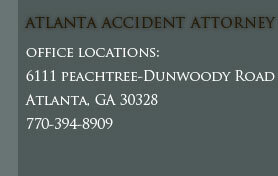 If you or a loved one has experienced a brain trauma, contact an Atlanta personal injury attorney immediately. Our Sandy Springs firm can help you get all money due from the insurance company and, if applicable, file a suit against the person responsible for the injury. The ultimate foal of our firm is to provide you with excellent Atlanta personal injury representation so you can move on with your regular life in Metro Atlanta. If you have experienced a brain trauma, contact an experienced Atlanta personal injury lawyer from Ashenden & Associates, P.C. 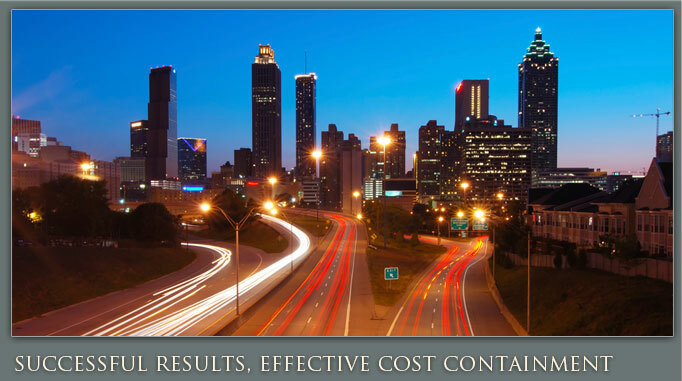 We operate throughout Atlanta, Marietta and Roswell, GA.